If we only had a prosecuting attorney that wasn’t a lying conniving piece of trash we might actually have a chance at some type of justice. I’m generally pretty good at telling you who needs to go, I present the evidence and let you decide. 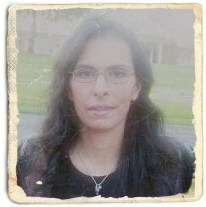 I don’t like telling anyone how to vote or whom to vote for but again, I know who is corrupt. I’ve been relatively quiet for this election cycle because some of the folks who need to be exposed have to be in power for me to do anything about them ie: if they are a public figure then I can go after them to investigate them fully, but as a private person that becomes harder. There are some folks I really need to stay in office so I can bring them down and make sure they aren’t ever blackening the halls of public service ever again as odd as that sounds. Anyway, as usual this pig of a man has something stupid to say, just every day stuff for him but this time he was saying it while conspiring to frame an innocent citizen. 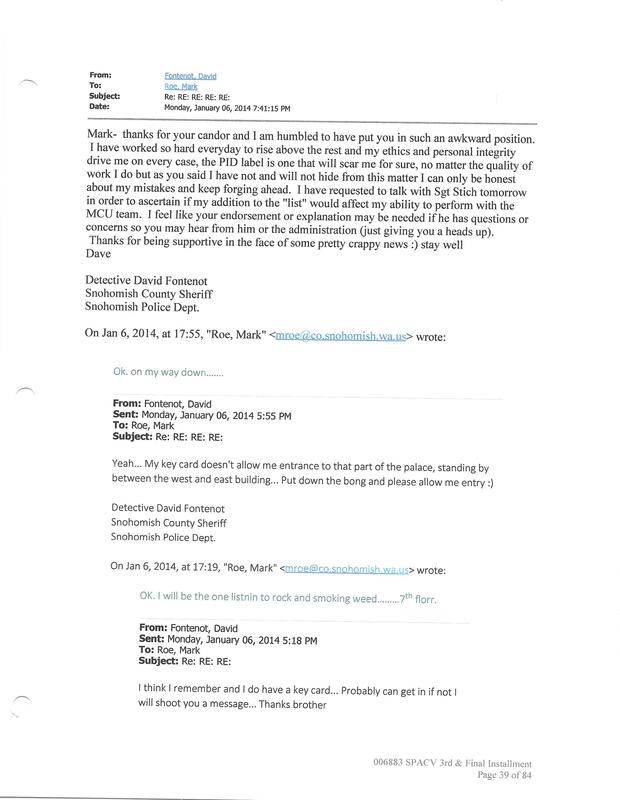 This is an email exchange between Mark Roe and Brady Cop David Fontenot. So does he just sit up in his office listening to rock, smoking weed? How is that funny even if he is joking? 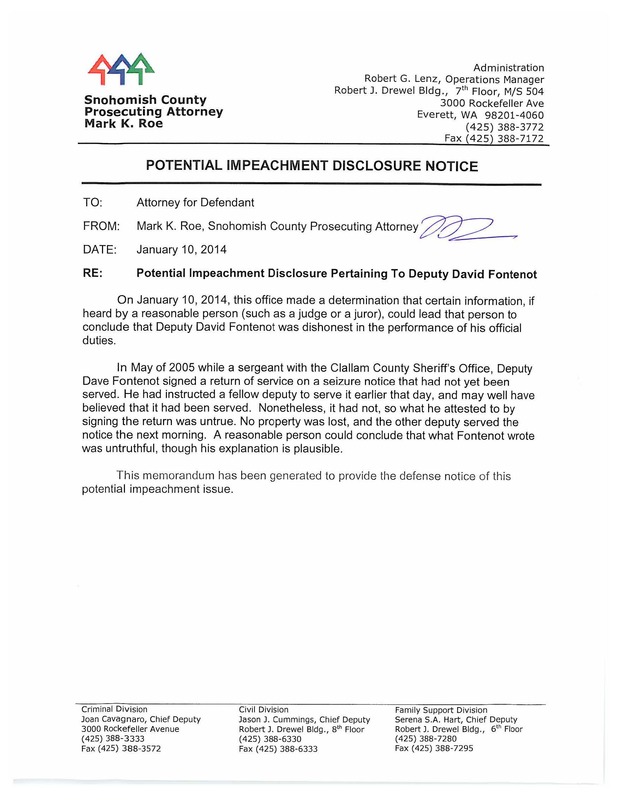 Most disturbing of all is that Fontenot was hired years before this disclosure… but Mark Roe didn’t find out til 2014? Or was it the MCU team just found out about it in 2014 and Mark Roe knew the whole time? Since Mr Fontenot felt it was necessary to give Mark Roe a heads up it seems very likely Mr Roe knew the whole time. What this means is that every case that he didn’t disclose that Fontenot was a Brady cop to, should be reviewed and possibly retried. Worse yet we have found cases where attorneys (mostly public defenders) have had this information and didn’t disclose it to their clients and signed off on a protective order to keep it quiet without disclosing it to their clients. 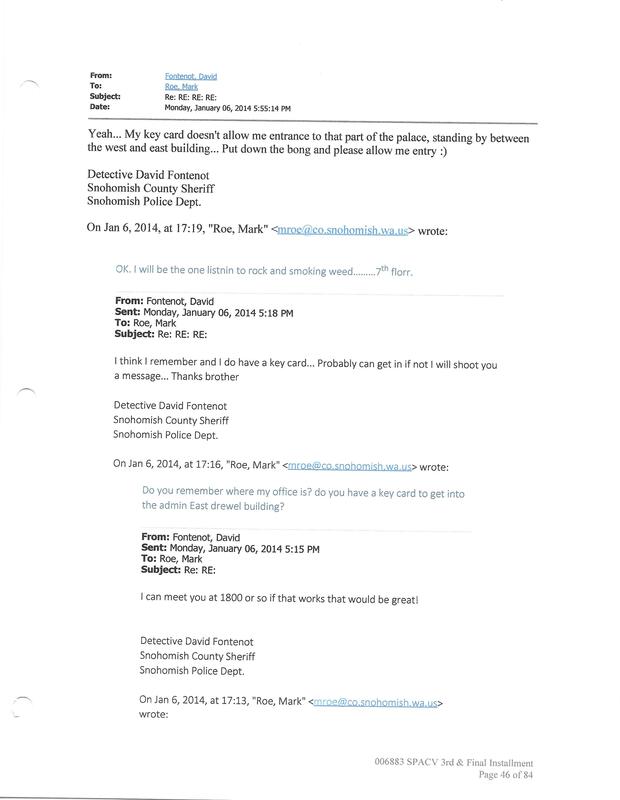 Which leaves the question of: Did David Fontenot lie on his application to become a Snohomish County Sheriff or did they know he was a Brady cop but only disclosed it once they couldn’t hide it? It was “officially” disclosed 4 days after this email string. 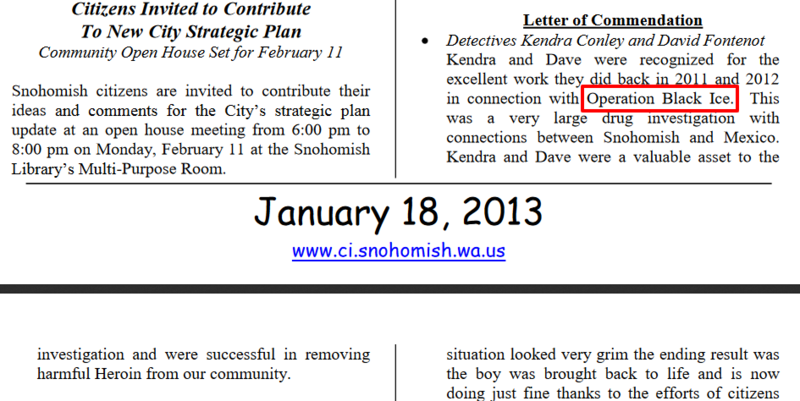 I will be investigating every single case David Fontenot has been involved in the entire time he has been a Snohomish County employee and contacting those folks and their lawyers to let them know they had an undisclosed Brady Cop on their cases. Brady v Maryland is very clear in what must be disclosed, Mark Roe doesn’t feel he has to follow the rules.